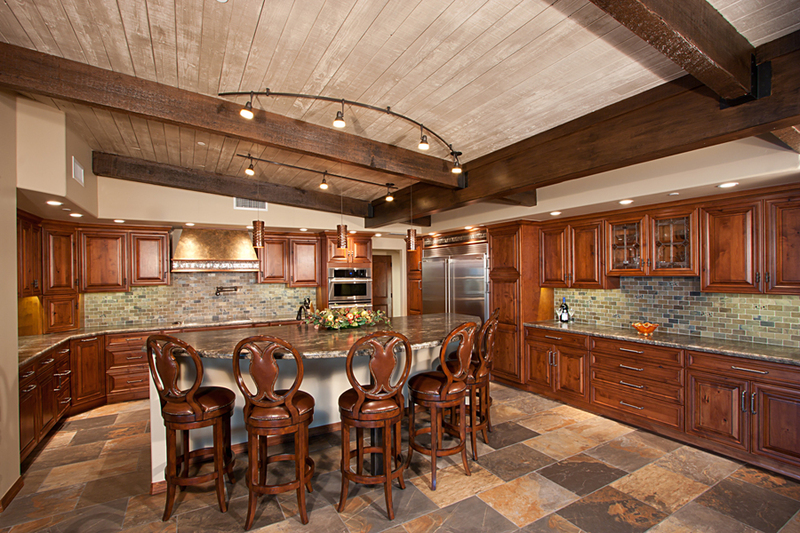 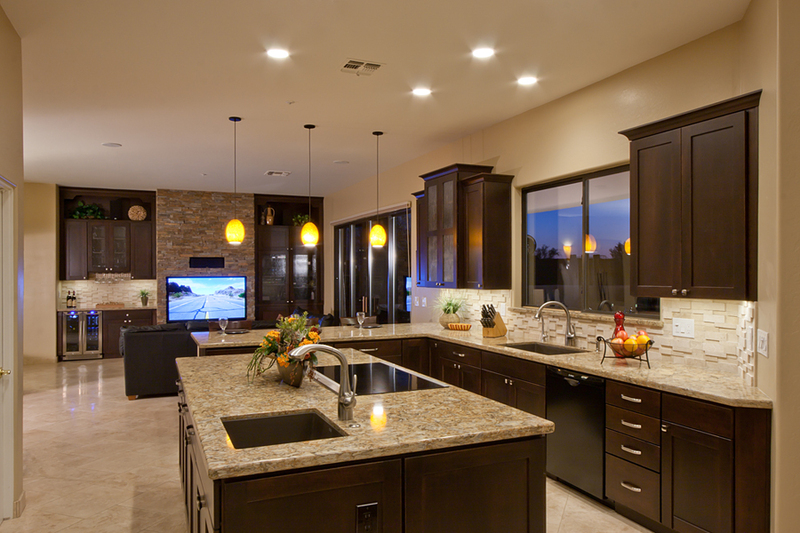 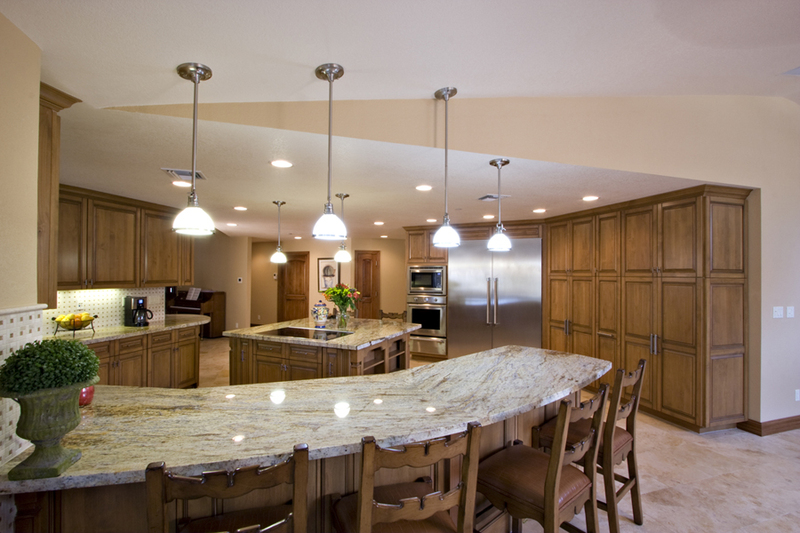 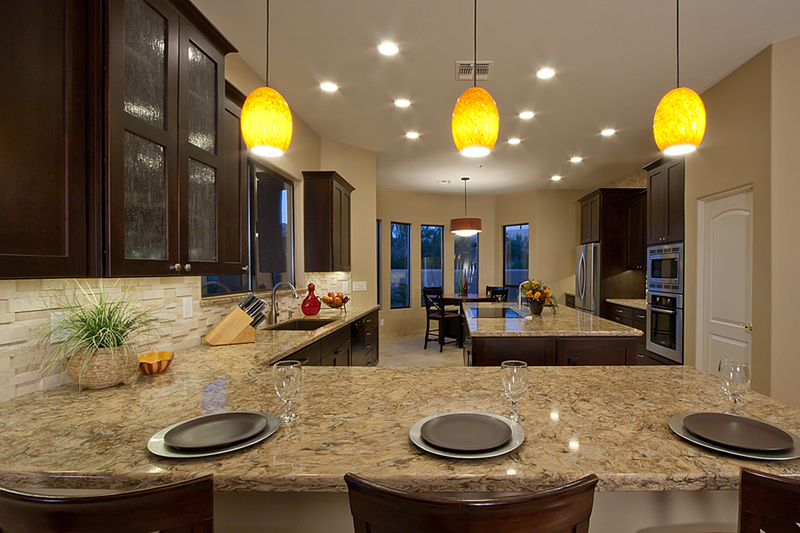 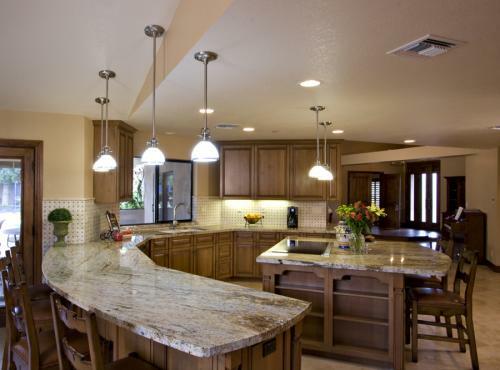 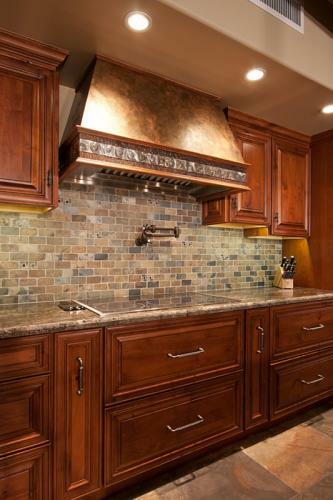 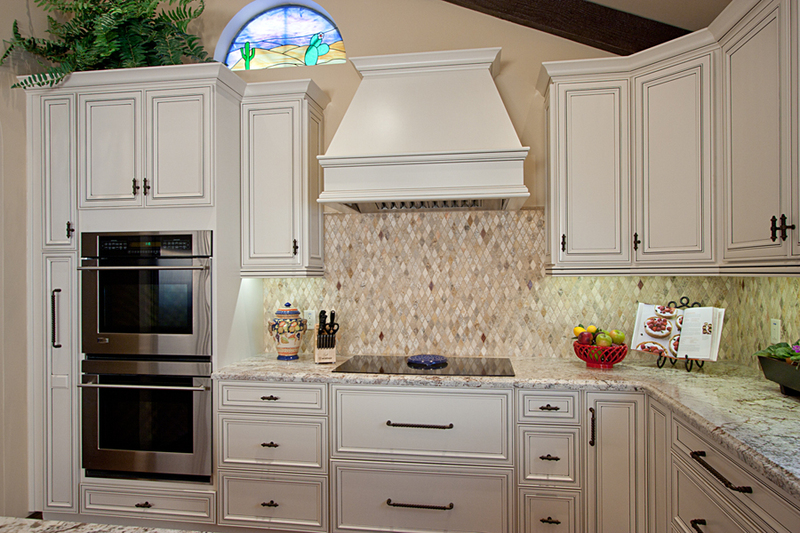 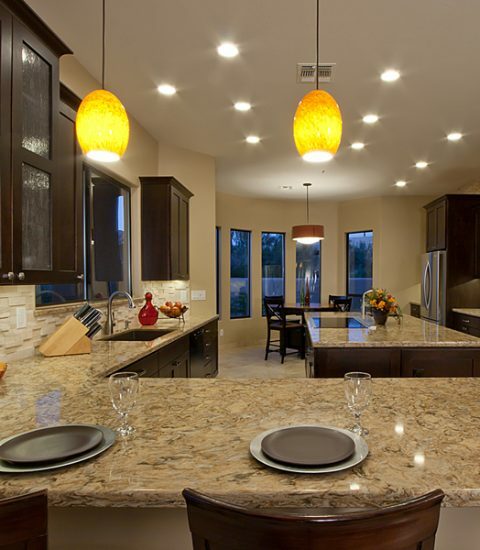 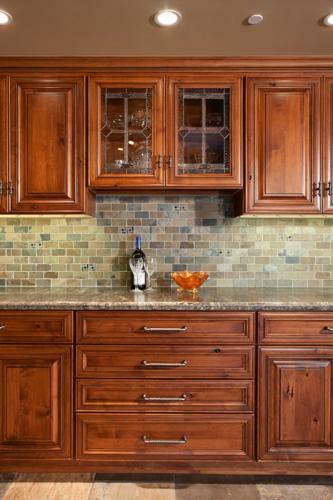 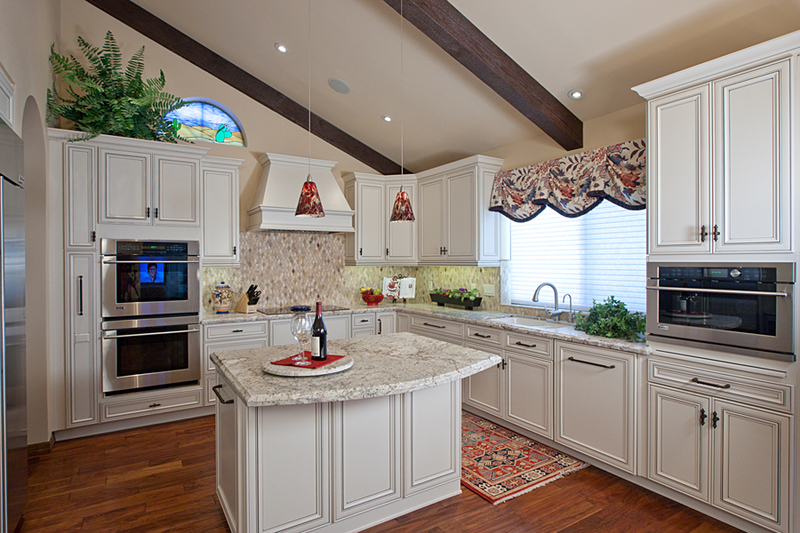 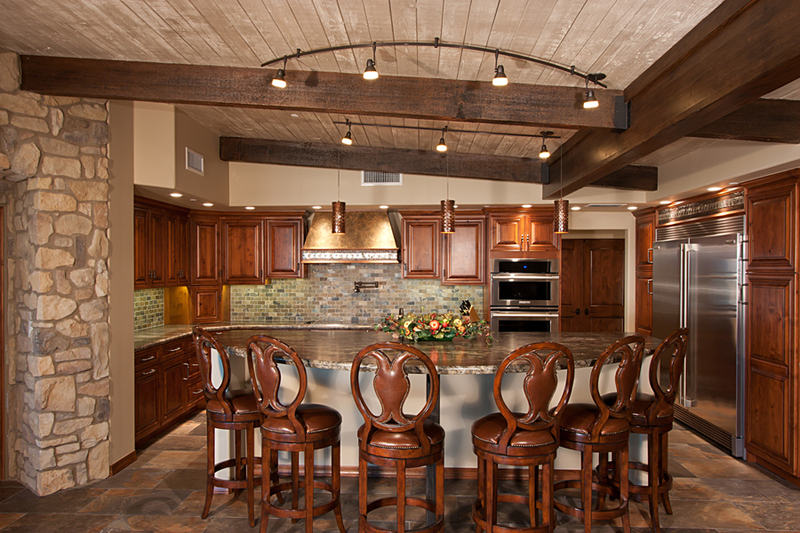 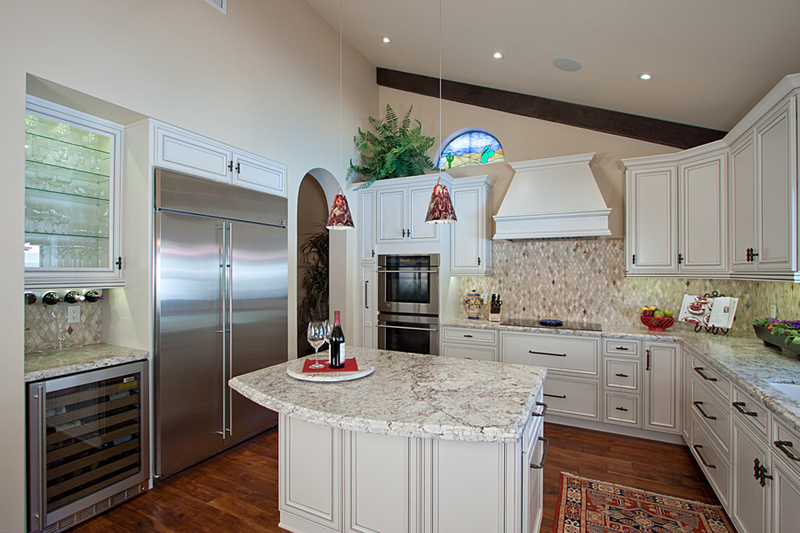 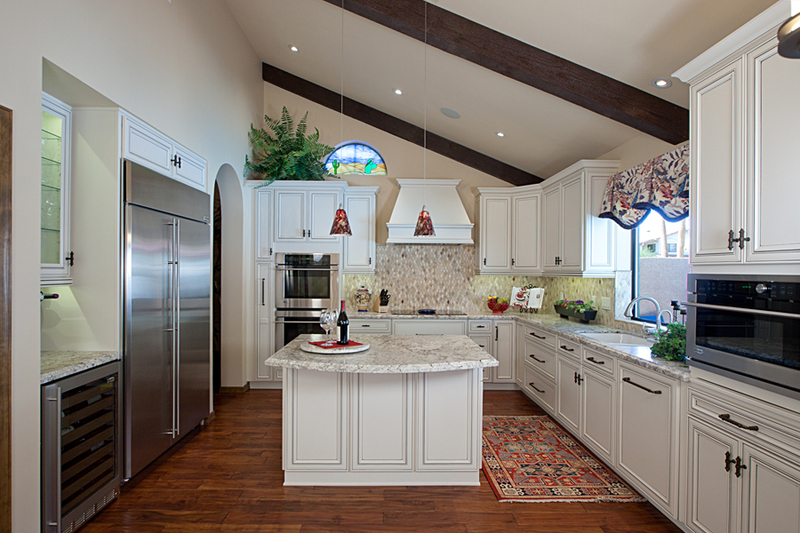 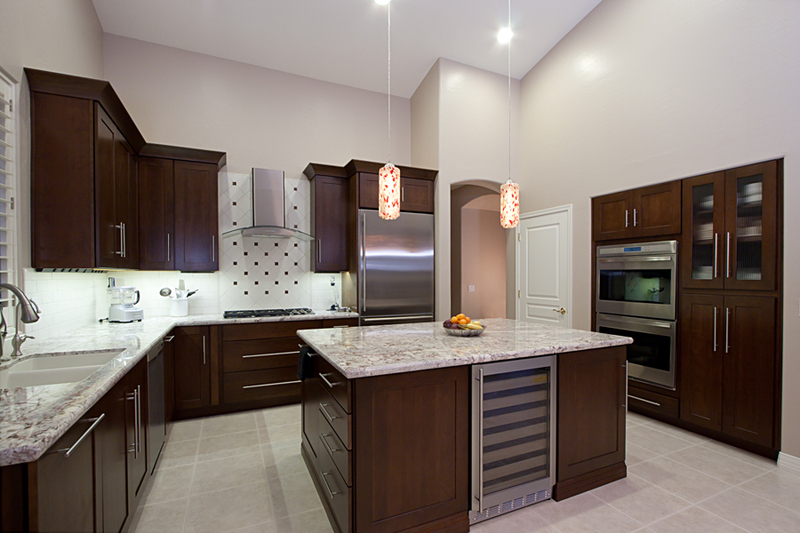 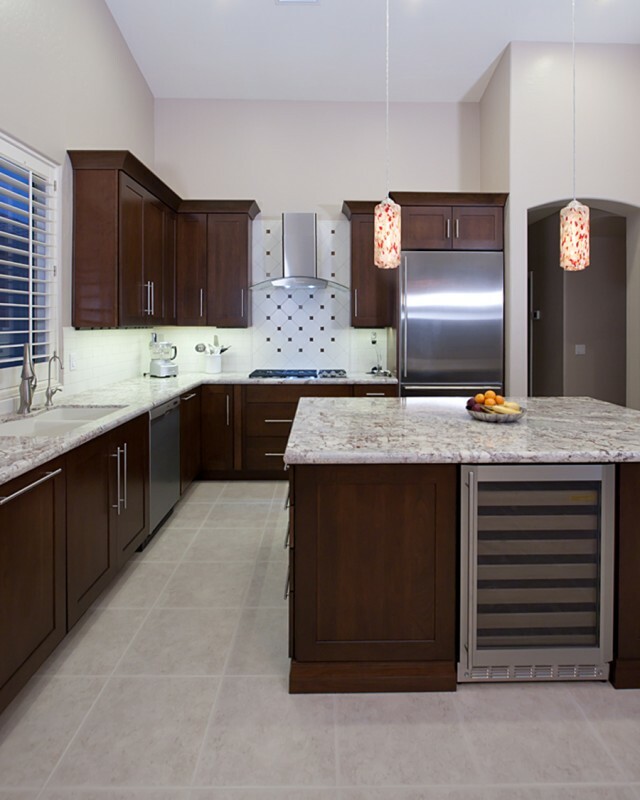 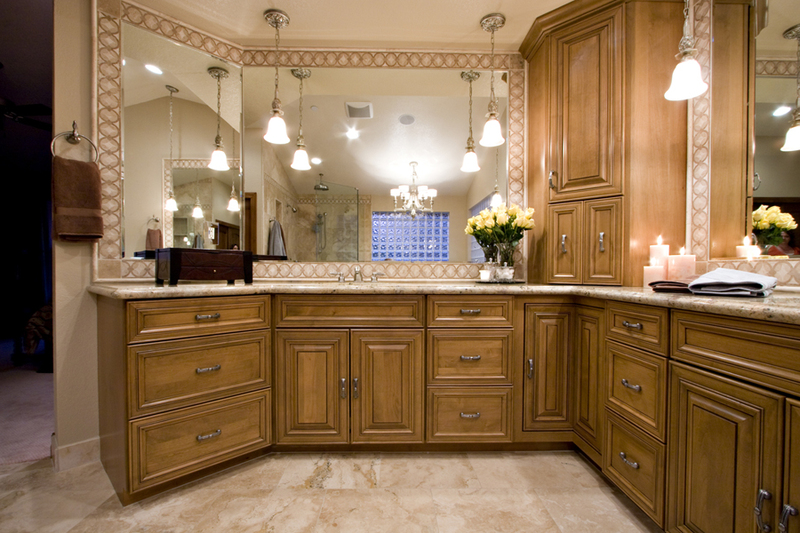 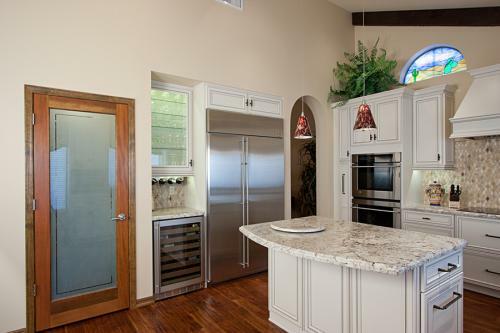 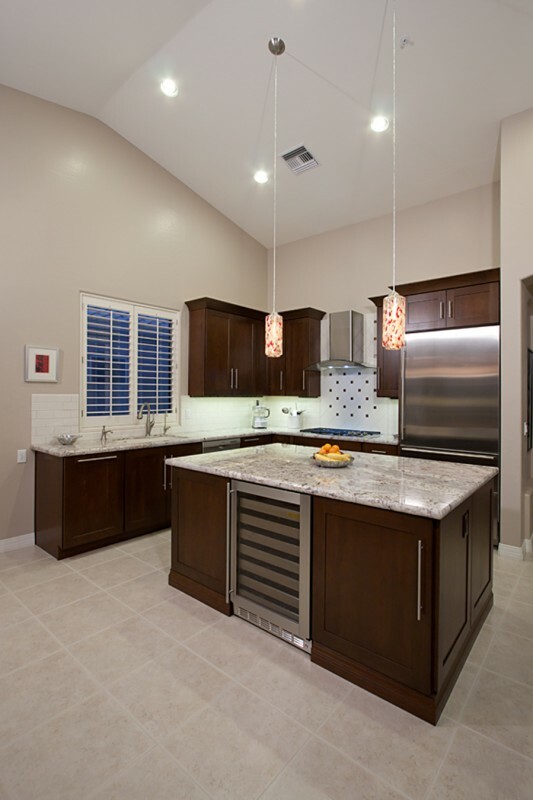 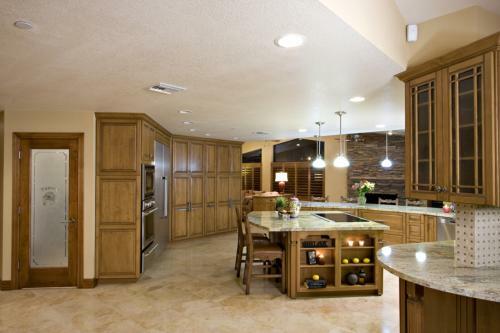 Our finished kitchen projects are something we take great pride in. 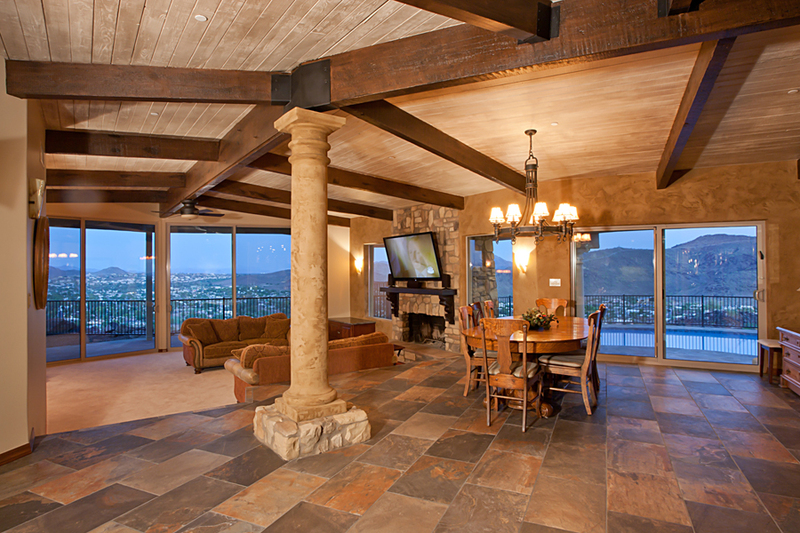 Each project presented unique challenges that our team overcame to deliver magnificent, yet functional spaces. 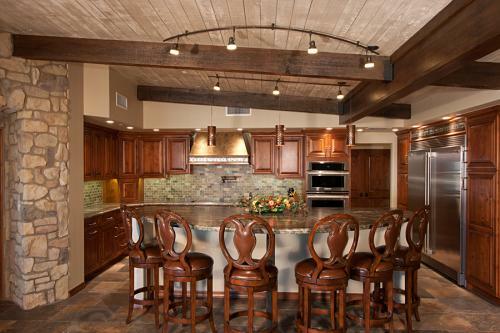 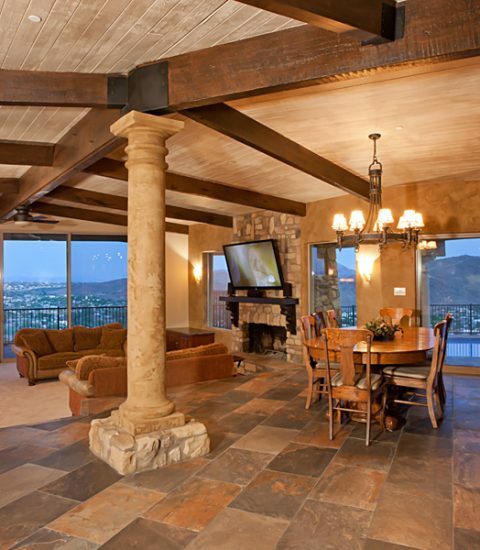 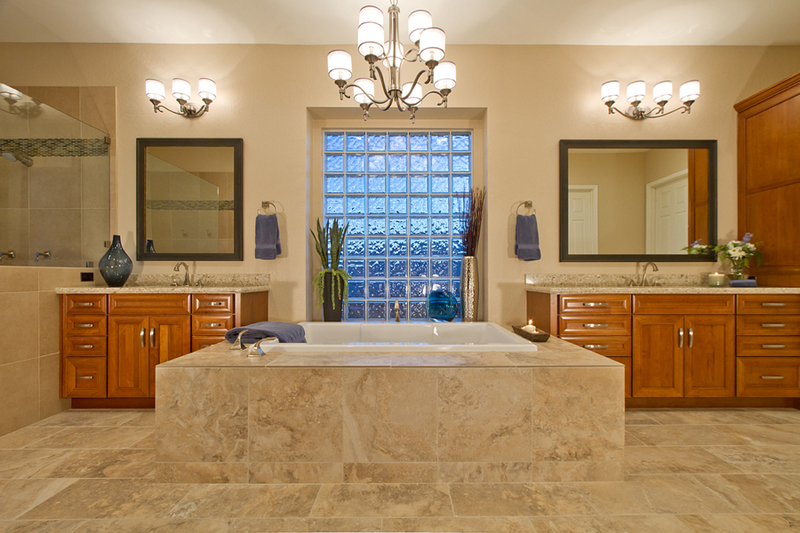 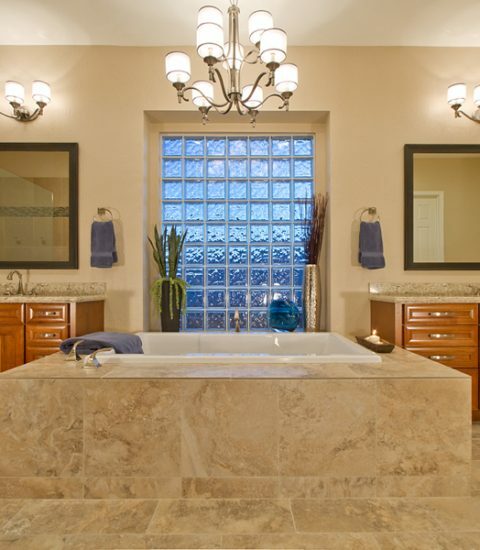 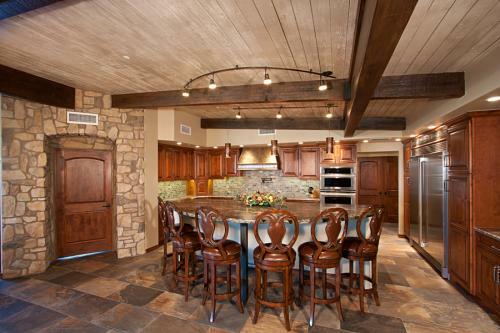 The completed projects provide areas for gathering and entertaining, not to mention very fine details.